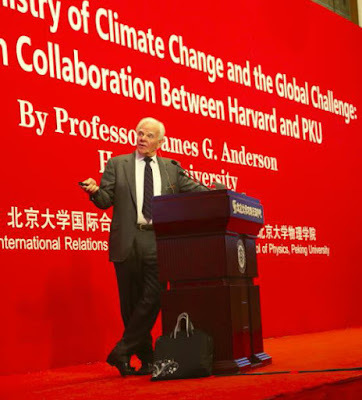 Harvard climate scientist James G. Anderson interviewed by Dale Lehman. In Part 1, Anderson lucidly explains why "global warming" is a bad term to use (it understates the problem's breadth and severity). He makes short work of the claim that climate change is natural, not man-made. 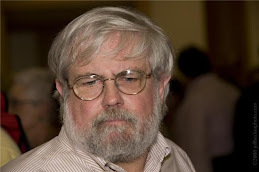 And he has interesting things to say about the ozone layer ... the Kyoto Protocol ... and why electricity is overwhelmingly the best fuel, not only for transportation but for heating too. Plus a song by David Rovics. 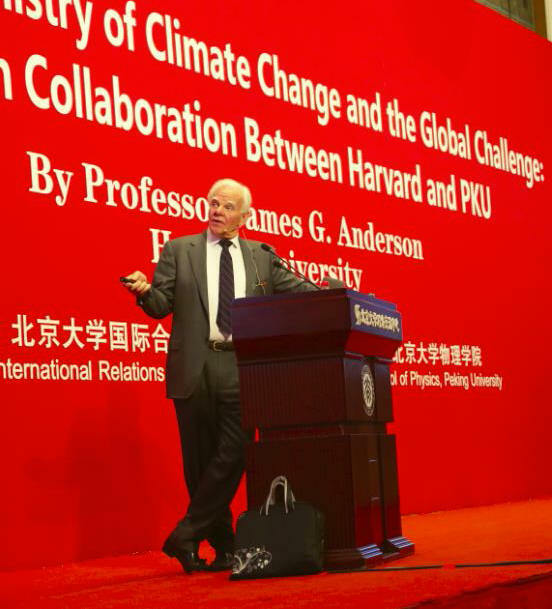 In Part 2, Anderson discusses--among other matters--how vulnerable the U.S. is to climate chnge, what steps need to be taken, and how to persuade the American people to act. Plus a short talk on climate and the environment by political scientist Michael Parenti (2006) and another song by David Rovics. Thanls to Dale Lehman (WZRD, Chicago) for the interview and for the original recording, which I have gently edited and condensed.